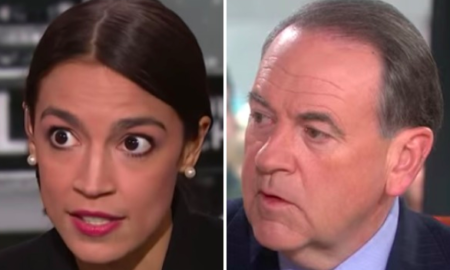 All posts tagged "Mike Huckabee"
Alexandria Ocasio-Cortez dragged Mike Huckabee's daughter in a Twitter dust-up from this weekend. 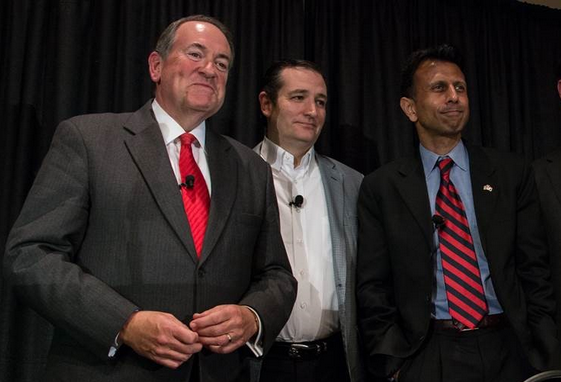 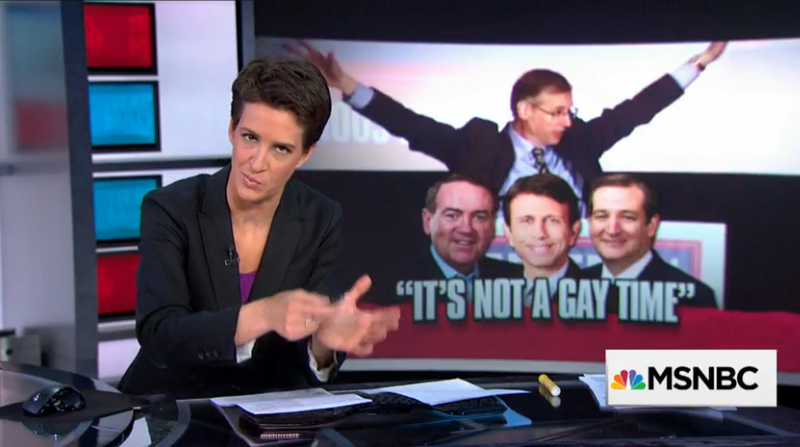 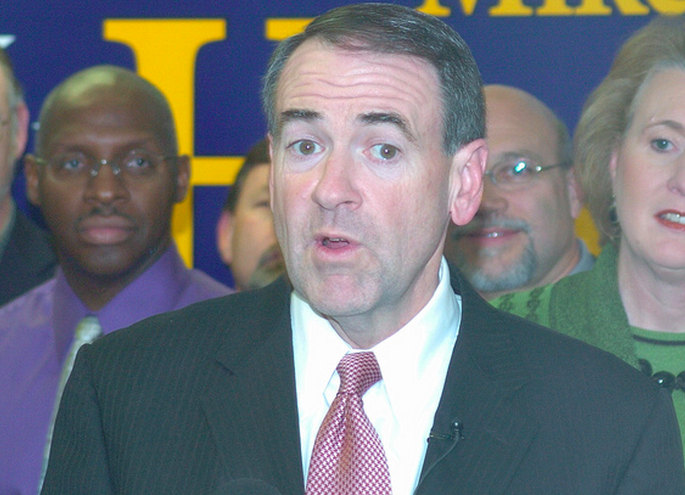 Mike Huckabee got reminded that gay people exist, even in the country music world. 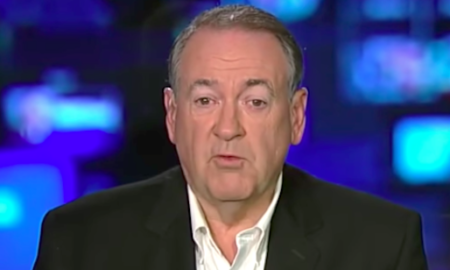 Mike Huckabee's selective amnesia when it comes to people in power committing sexual assault is the epitome of the pro-Trump right's hypocrisy. 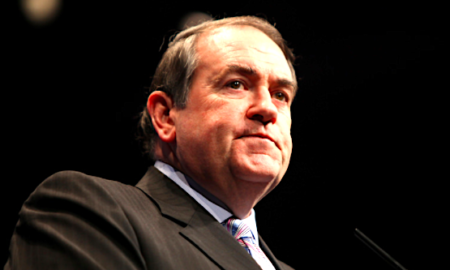 Huckabee tried a new approach to his anti-immigration rhetoric by sarcastically mocking liberals who support Syrian refugees. 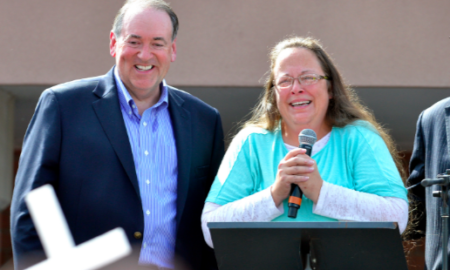 Huckabee, is, of course, no stranger to telling people to break the law. 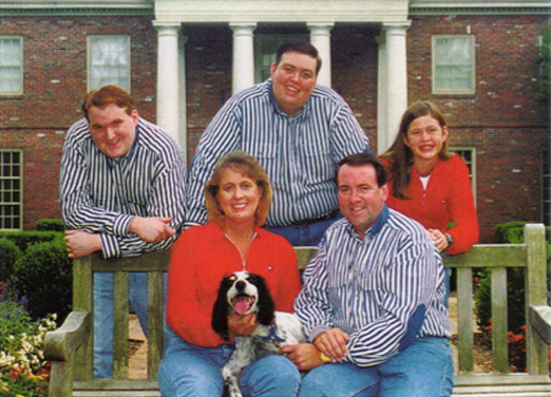 This man wants to be president. 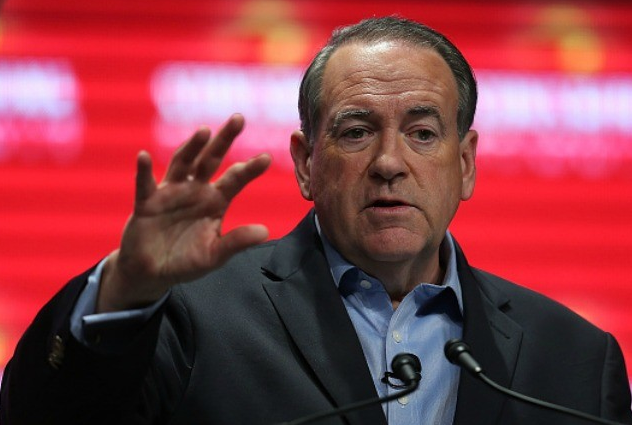 He also just voiced support for the worst of American's historical sins -- slavery. 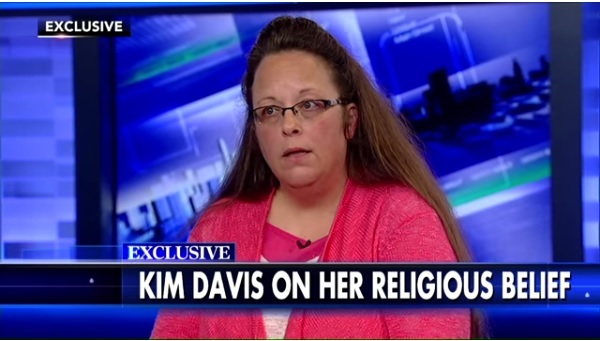 Kim Davis is now starting the right-wing talk show circuit, and her cluelessness is worse than we imagined.